Did you know that extra spacing between letters on the page can help your child read? Like thousands of other children, your kid may be abnormally affected by crowding, a perceptual phenomenon with detrimental effects on letter recognition. With modulated spacing between letters, it is possible that the child with dyslexia has a much better chance at recognizing the word. Extra spacing between letters may help to break the vicious cycle by rendering the reading material more accessible. The Harry Moon Team of Chicago, Illinois took these reading realities as serious business in designing the layout for their books. “When a child finds himself reading differently than others, we need to help,” says Thom Black, a Harry Moon co-creator. “A dyslexic child reads in one year the same number of words other children read in two days. 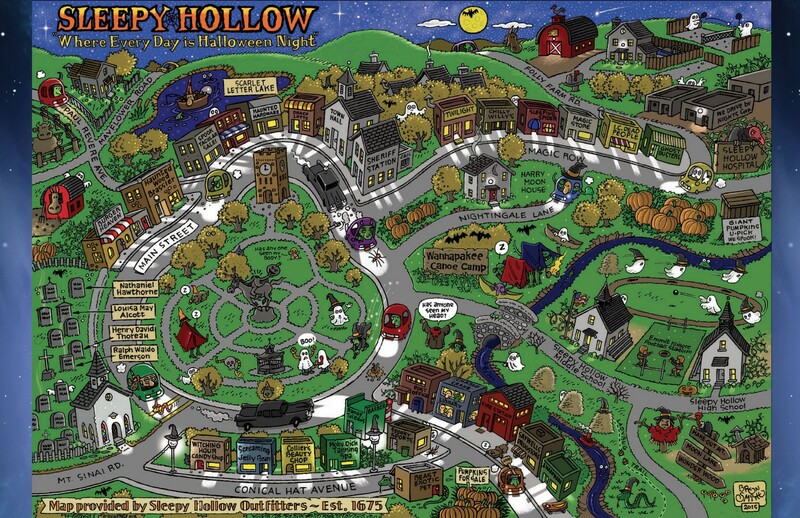 We have to fix that.” Almost three years ago, the Harry Moon Team went to work. The font is the brainchild of a design professor at the University of Nis in Serbia, Slobodan Jelesijevć, who, interestingly enough , specializes in “spatial graphics”. Jelesijevć teaches in the Department of Applied Arts. “When we saw the Nova Lineta ITC in layout, we knew we had found something special,” Mark Andrew Poe added. The kids in the focus group, of course, liked it even better. 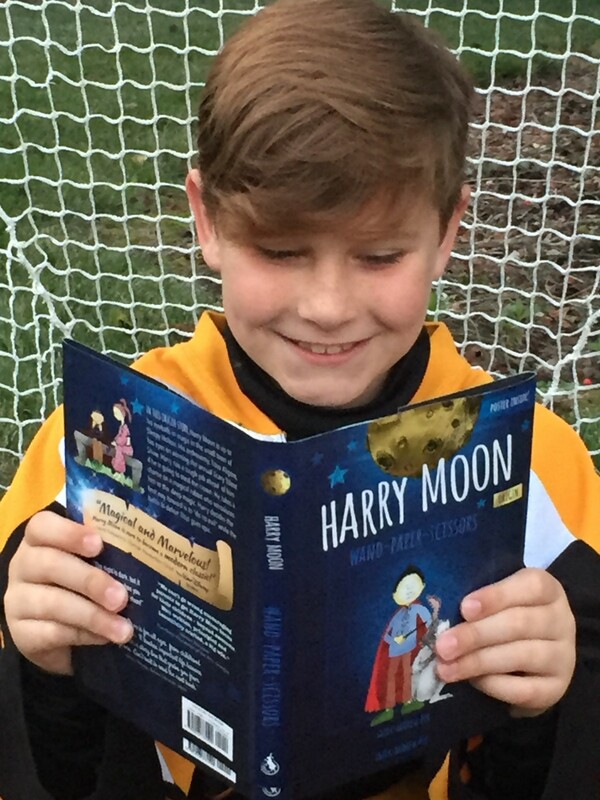 It appears as if the Harry Moon Team have opened a way-in for dyslexic kids and reading. 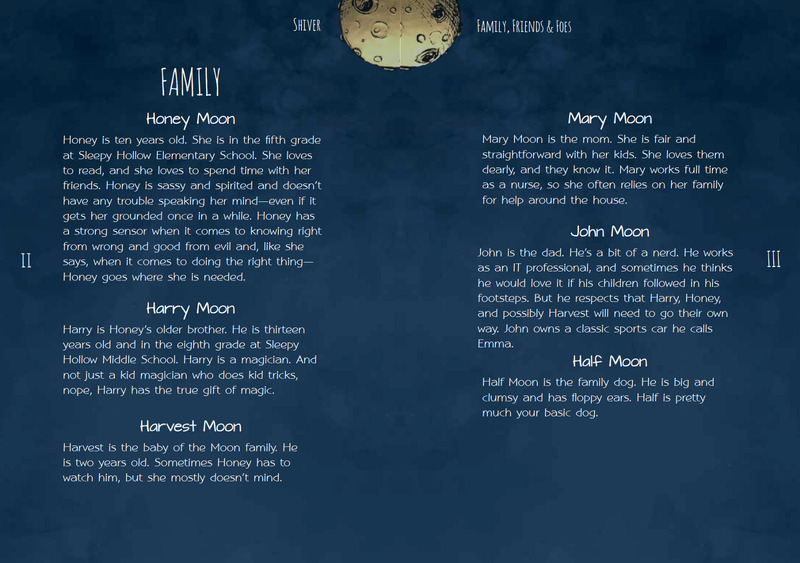 Over the last months, several grass-root organizations focused on the dyslexia challenge have come forward in praise of the easiness of the Harry Moon and Honey Moon series. 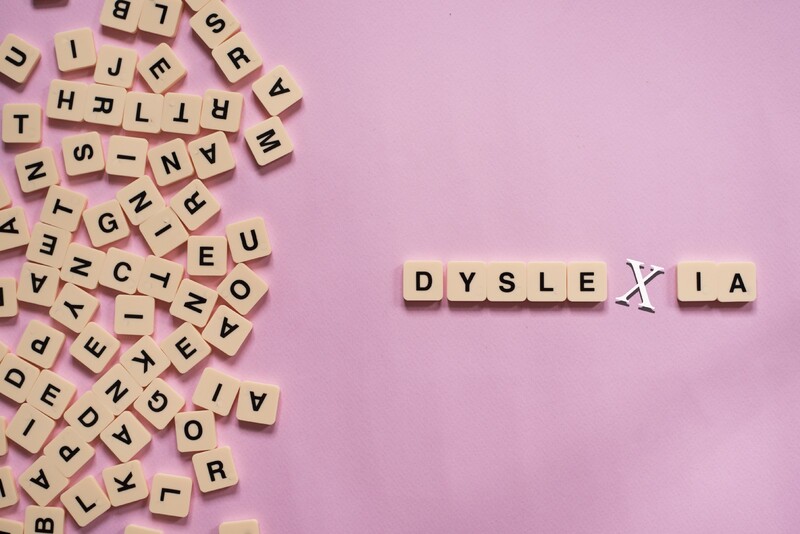 Dyslexia Inspired’s Lisa Baye Kaye says , “These guys might be on to something. The Harry Moon team leaves nothing to chance. 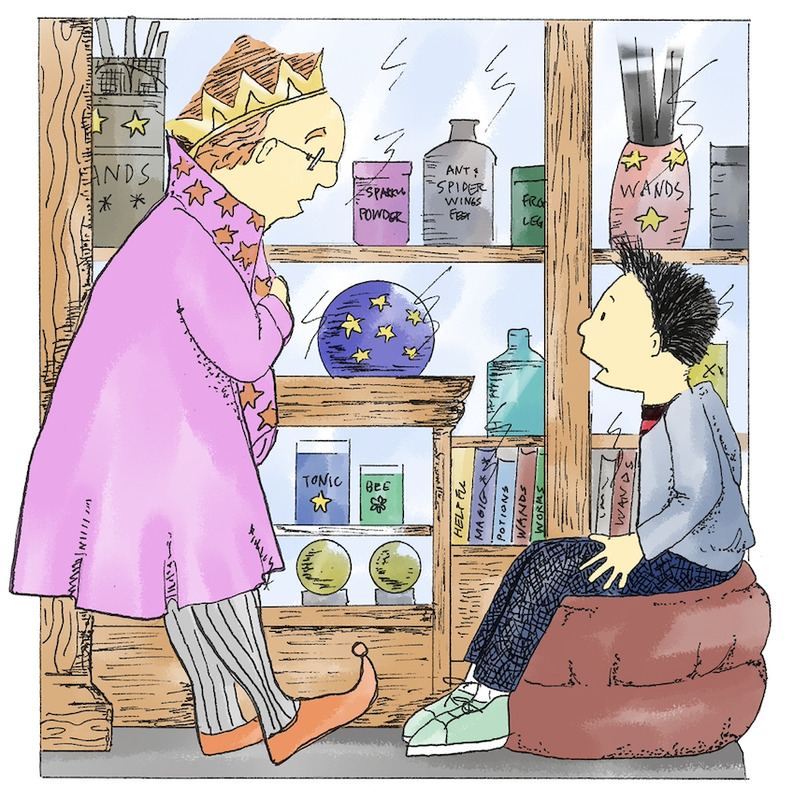 The acclaimed children’s series has remarkably embedded features into their books that even professionals in the field find difficult to pull off. Children with executive function problems, which includes dyslexia, post concussion trauma, ADHD, sensory processing, high functioning autism and practically any neurodiverse child will find these stories irresistible. That’s a BIG get.